Brendan Hubley joined Campbell Lea in June 2017 and became Partner in January 2019. Brendan graduated from the University of New Brunswick in 1998 and was called to the Bar in 1999. From 1999 to 2001 he practiced with Key, McKnight & Peacock (now Key Murray Law). His areas of practice included prosecuting Federal matters under the Controlled Drugs and Substances Act, the Fisheries Act and criminal defence. From 2001 to 2005 he remained in private practice, practicing civil litigation, family law and criminal defence. In 2005 he accepted a position in Yellowknife, NWT as a Federal Crown Prosecutor, prosecuting all Federal and Territorial matters including prosecutions under the Criminal Code. In 2007 he established his own firm and primarily focused on criminal defence matters with a preference to those matters involving Charter issues. Brendan appears regularly in the Provincial and Supreme Courts on Prince Edward Island and has appeared in New Brunswick, Nova Scotia and the North West Territories as well as the Supreme Court of Canada. Brendan works closely with Prince Edward Island Legal Aid, performing as duty counsel providing after-hours immediate legal advice and also represents legal aid clients when a conflict arises. He has also sat on the Board of Directors for the Community Legal Information Association for Prince Edward Island and the Prince County Family Service Bureau. Brendan has the experience to provide very competent and skilled representation in all areas of criminal law. 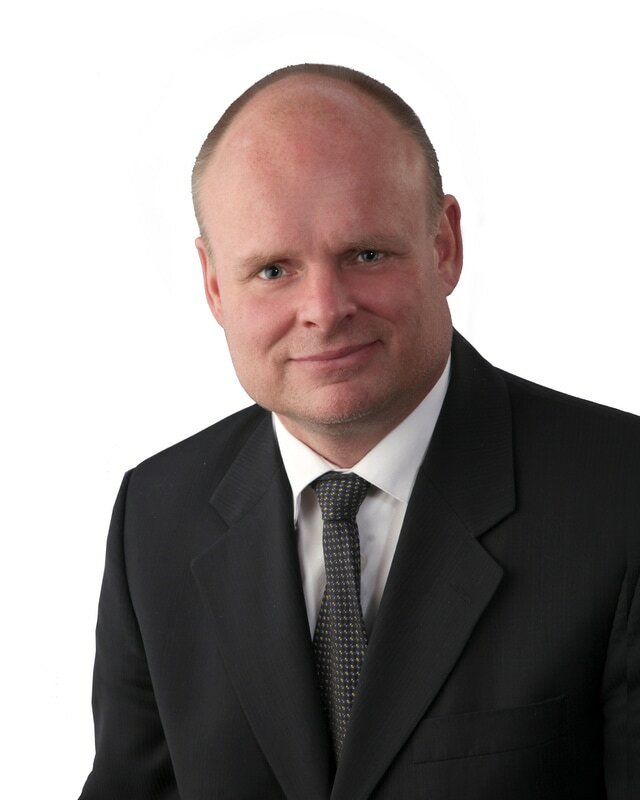 With the benefit of having been both a Federal Prosecutor, prosecuting Federal offences, including offences under the Controlled Drugs and Substances Act, the Fisheries Act as well as various other Federal legislation, together with prosecuting offences under the Criminal Code of Canada, and 18 years of experience as Defence Counsel, Brendan is able to efficiently and effectively address any and all issues that arise within the Criminal Law arena.